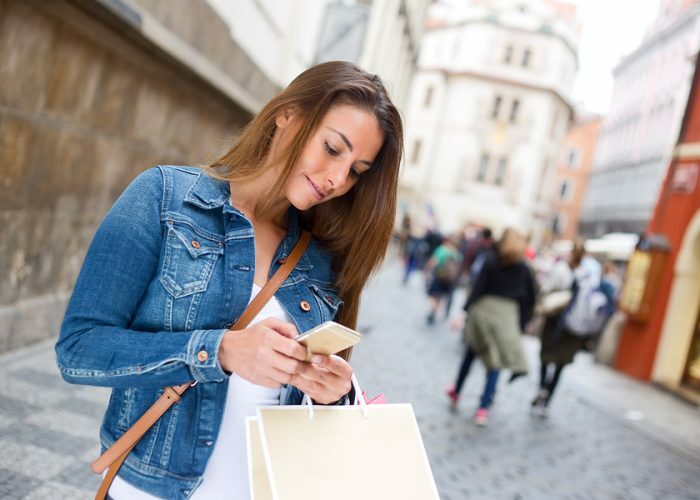 Users around the world are using instant messaging (IM) to not only chat with friends, but also interact with brands, scan through merchandise, and watch content. What was once a simple service for exchanging messages and pictures among friends, has evolved into a broad reaching ecosystem with its own niche of developers and new APIs. IM’s broad appeal lies in a number of distinctive characteristics which makes its users particularly appealing to businesses and marketers, in terms of size and also demographics. The combined user base of the top four chat apps alone, is actually larger than the combined user base of the top four social networks. And importantly, IM also holds higher retention and usage rates than most other apps. Finally, most of these users are young, a key demographic for brands and marketers. An interesting report from BI Intelligence takes a closer look at the size of today’s instant messaging market, how the instant messaging ecosystem is changing, and the sorts of opportunities for monetisation emerging from the growing audience that use instant messaging every day. Instant messaging is expansive with literally hundreds of millions of active users. Falling data prices, cheaper devices, and new and improved features are helping to mobilise growth. Instant messaging has become so much more than a simple messaging tool. The early stages of the development of instant messaging concentrated on growth, but now companies are focusing their time on expanding services and monetising the global user base. Media companies, and marketers continue to invest more time and resources into social networks such as Facebook than into messaging solutions. This is gradually changing as messaging companies continue to expand on their services and develop more avenues for connecting brands and marketers with users. This report is a must read for brands, advertisers and publishers alike. You can sign up to review this report and many others here.